• Securely store and share your firm's and your clients' tax information data. 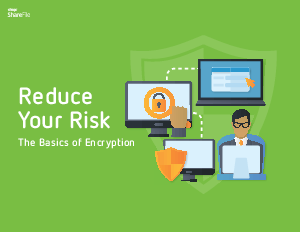 • Protect your firm's reputation while meeting clients' cyber security expectations. • Eliminate paperwork and other bothersome or time-consuming processes associated with data storage and sharing.